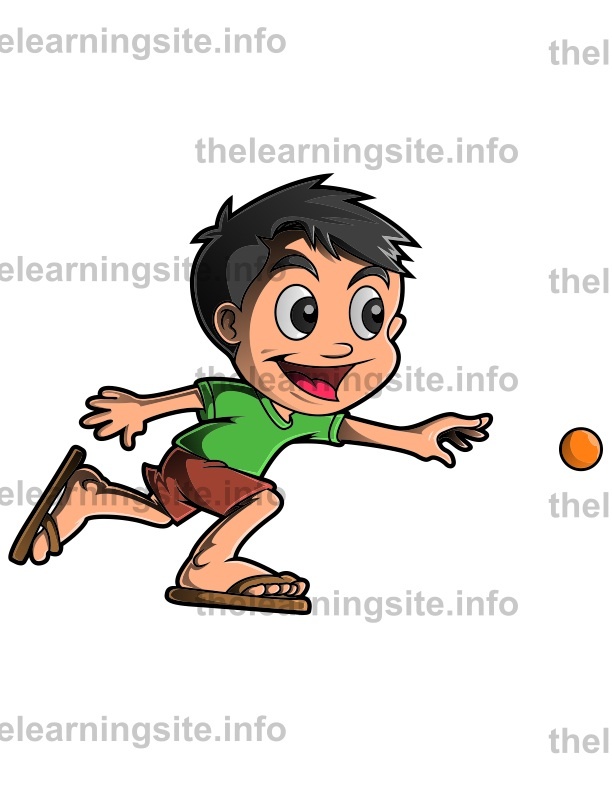 Buy the premium flashcards with clipart set here. 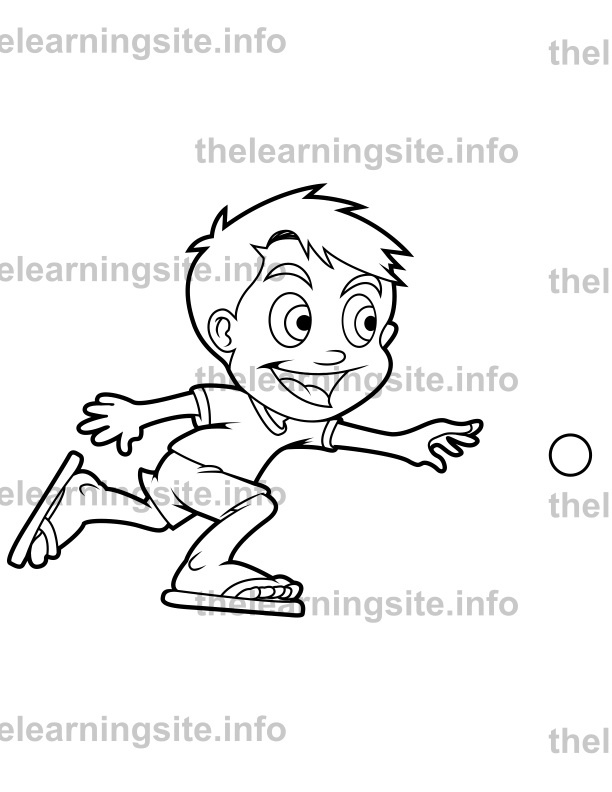 To save this sample verb flashcard, right click on the image and choose Save image as. Click here for more Premium Verb flashcards. 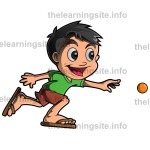 Click here for more Verbs learning materials.